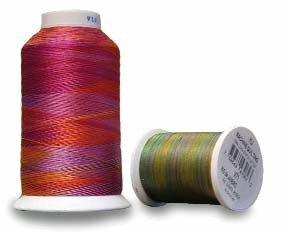 YLI Machine Quilting Thread is a 40 weight 3-ply cotton thread made from the highest quality long staple cotton. This mercerized machine quilting thread is manufactured specifically for machine quilting. Smooth and soft, with virtually no fuzz or lint.